A handful of days. That’s it. Only a handful of days until summer vacation begins. I always feel so torn at this time of the year. I love my kids. I don’t love my kids’ attitudes sometimes. Summer vacation is a time when I feel completely out numbered. 2 kids and 1 mom…add in 1 dog and the tables are toppling in their favour. I’ve got a bad case of “mommy pre-summer vacation panic”. I think all Moms (and Dads) get this condition at this time of the year. 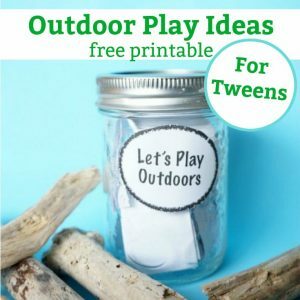 Whether you stay at home or work outside the home, the reality is that kids are free from school related responsibilities and routines, so we have to find ways to entertain them for 2 whole months. Are they registered in enough camps? Are they registered in the right camps? How will I get them to and from camp? 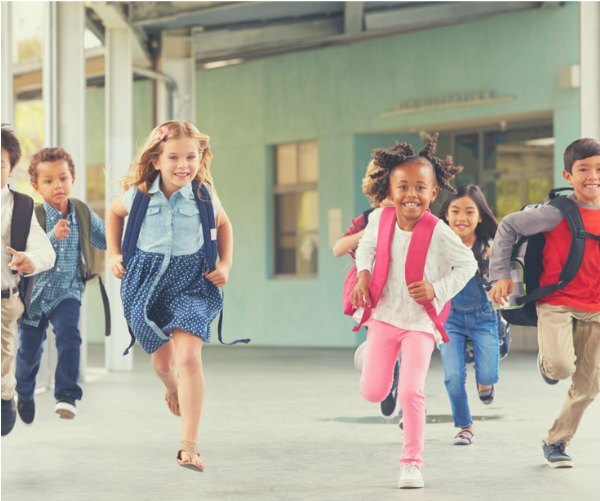 What are we going to do when the kids aren’t in camp? Have I stocked up on craft supplies? Do I have the contact information for all of their “best” friends? Is our family vacation planned/booked? These are just a few of the questions that are whirling around in a mom’s pre-summer vacation panic mind. I have created our summer bucket list and our family vacation is almost completely booked. Technically I am as prepared as I can be. So, why do I have this irrational fear at this time of the year that we won’t have enough to do, enough to see, enough to play for two months? Did my mother feel this way right before school let out for the summer when I was a kid? Probably not. So, why me? And, what can I do about it? 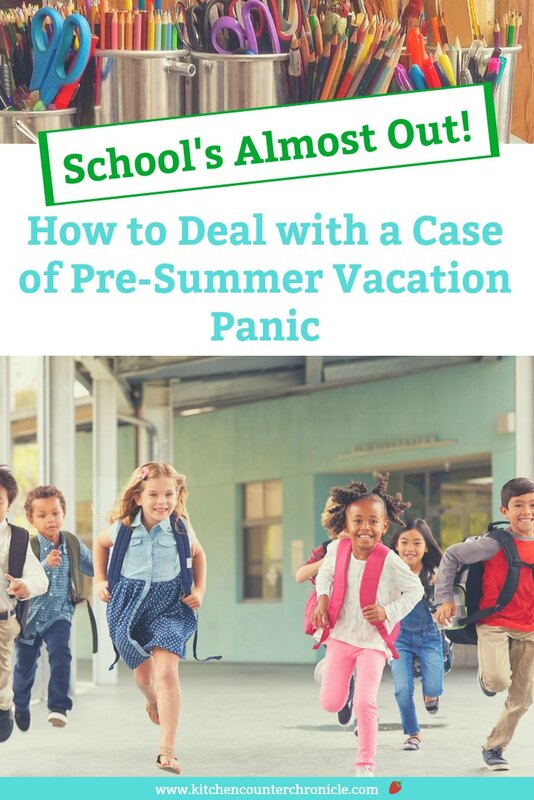 Fortunately, the thing about mommy pre-summer vacation panic is that it passes as soon as summer vacation begins…it has to. We are thrown in the deep end of the swimming pool of life, and we have to swim to survive. Somehow, we get through the first day, the second and pretty soon an entire week has gone by. Truth be told, summer vacation doesn’t always run smoothly. We’ve missed a few camp buses in our time. But, rest assured it all works out in the end. They play, they learn, they grow all summer long…sometimes in spite of our best efforts. Before you know it we are enjoying our summer vacation. We find our groove and create a routine that works for our little group. The balance of power shifts back in our favour…all is right with the world. And then we see the first “back to school commercial” and then the “back-to-school panic” kicks in. 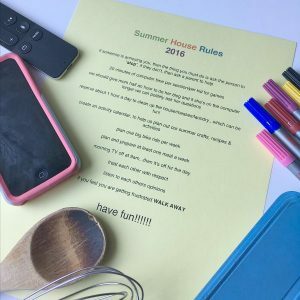 Do you suffer from mommy pre-summer vacation panic? How do you cope? 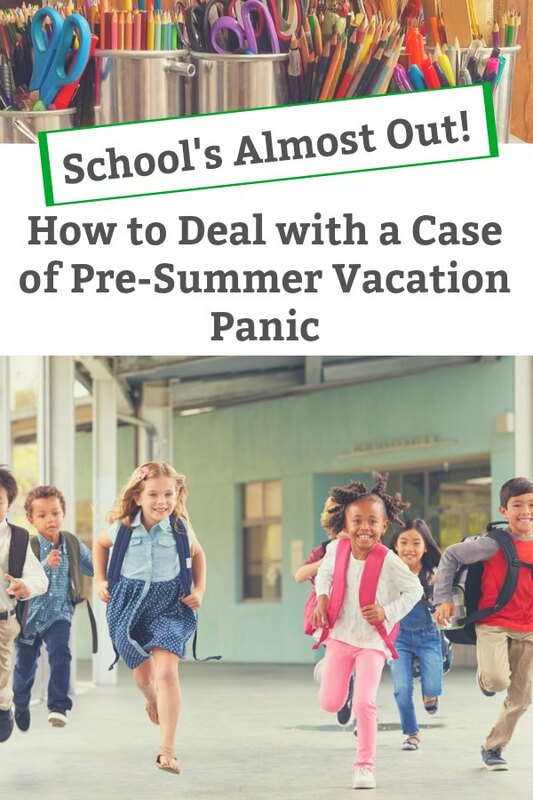 PS – I know that dads probably suffer from some form of “daddy pre-summer vacation panic”…but let’s face the facts, it’s a lot less invasive than the mommy version.